El Gunto Blog: HebdoGirl66 - Meoooooww ! really tremendous. I love the whole style and bg and character. Very well done. Encore mieux en couleur !! 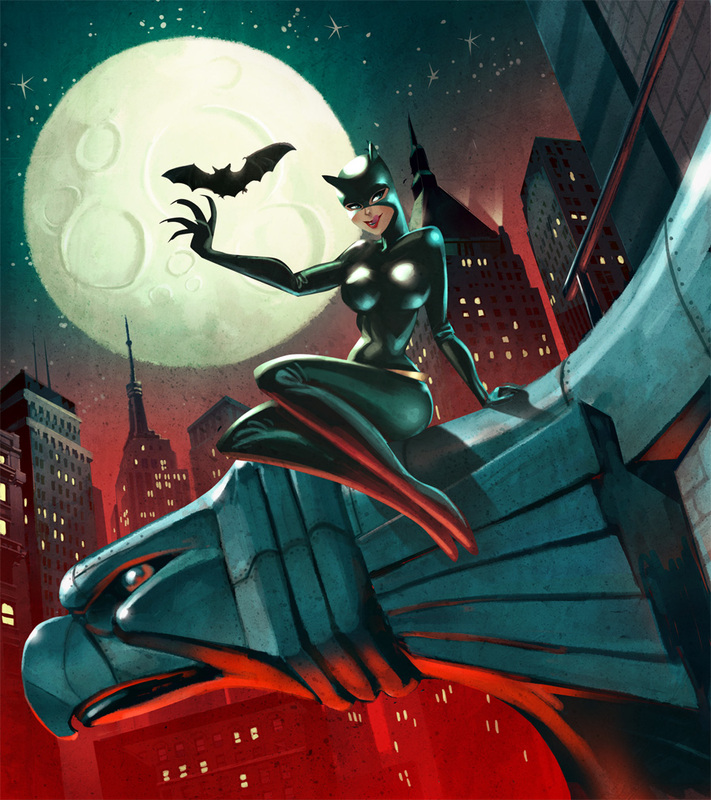 Catwoman!!! My favorite!! I love this piece! Just get better and better! Merci / thanks tout le monde / everyone !!! !